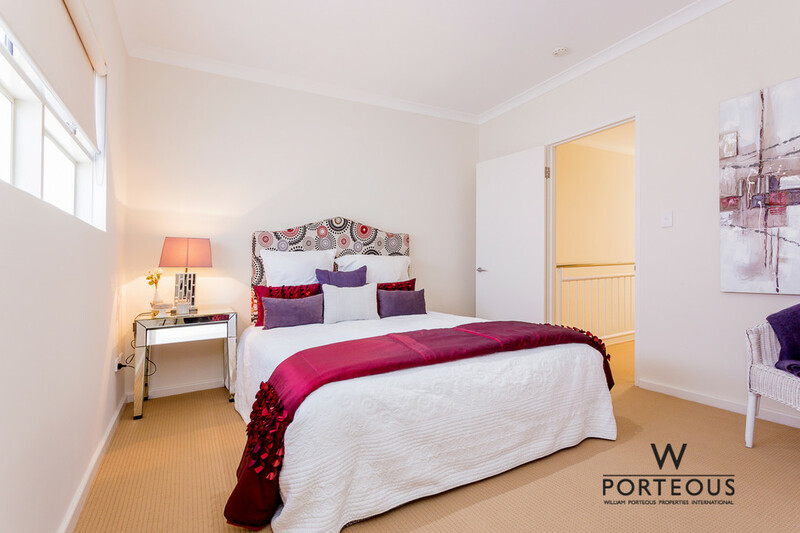 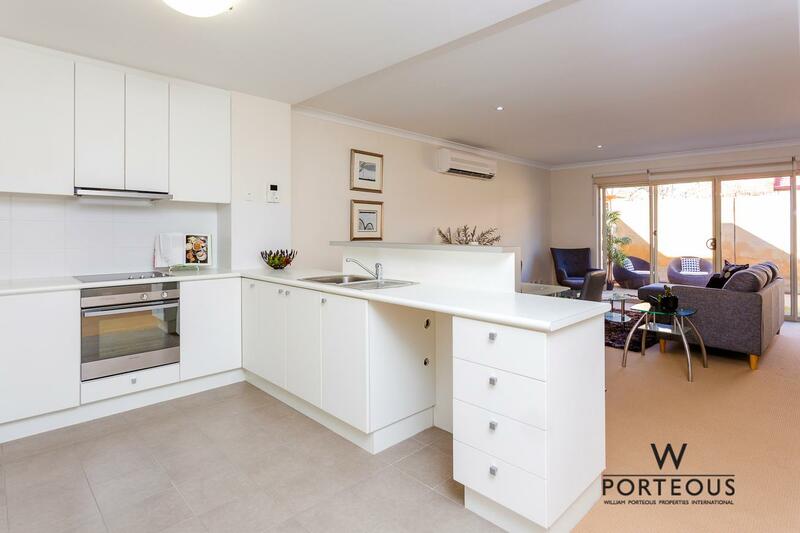 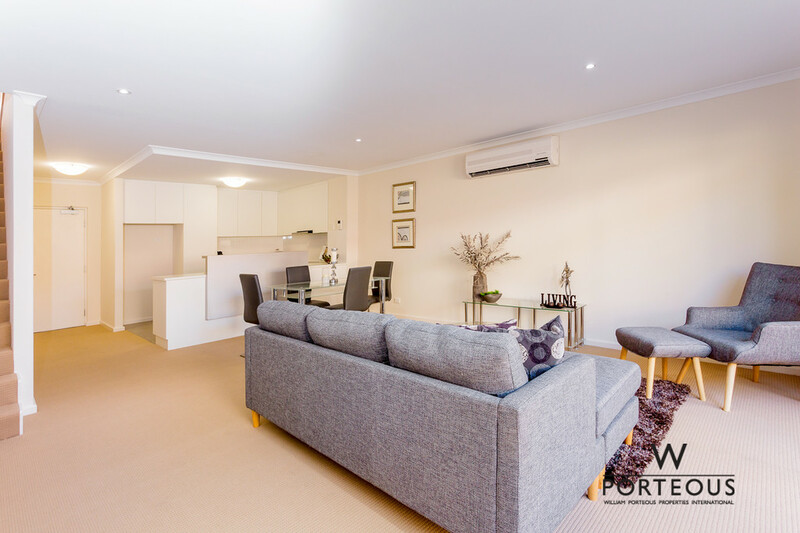 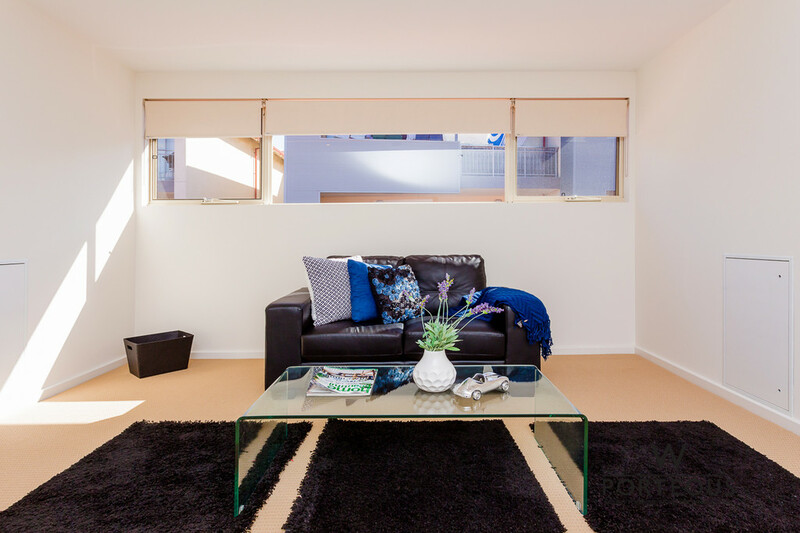 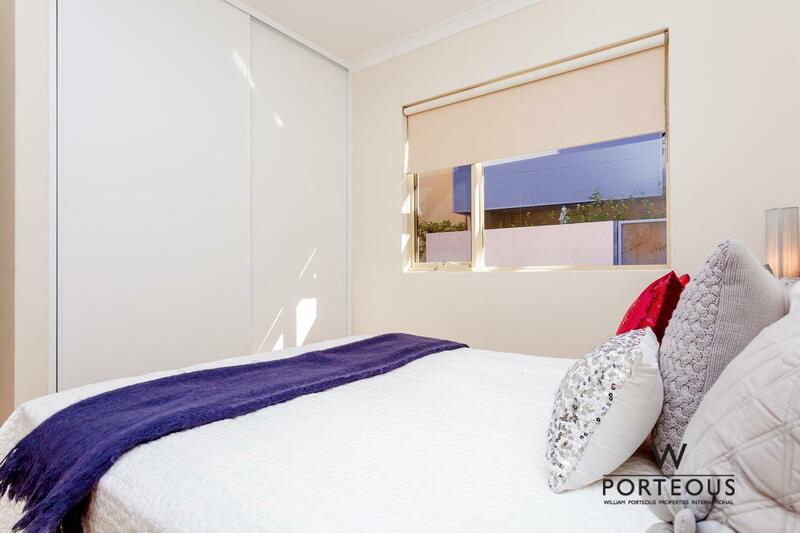 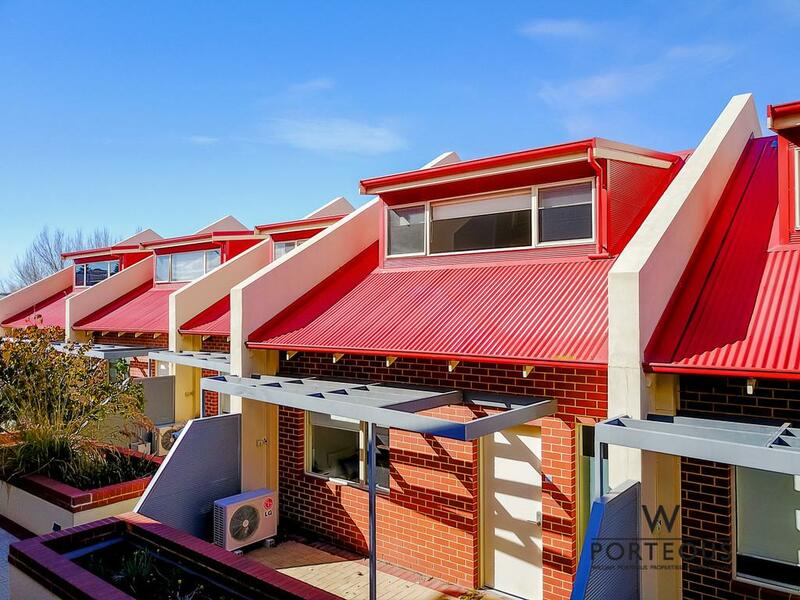 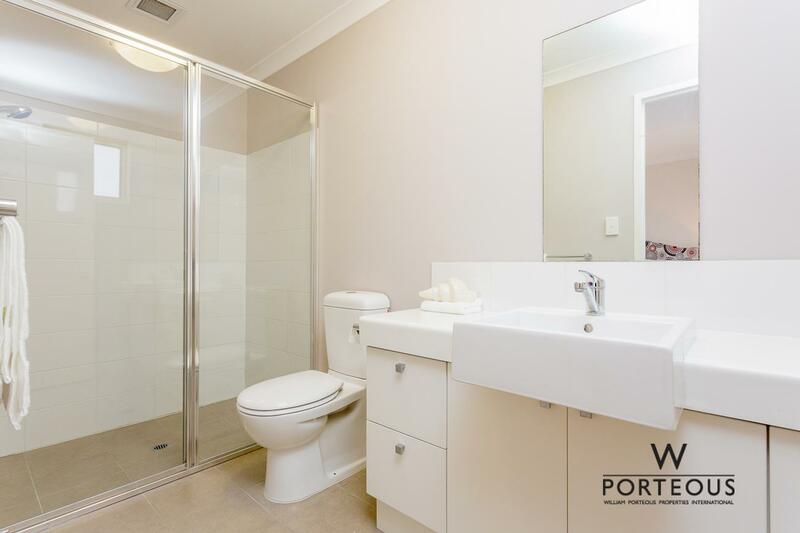 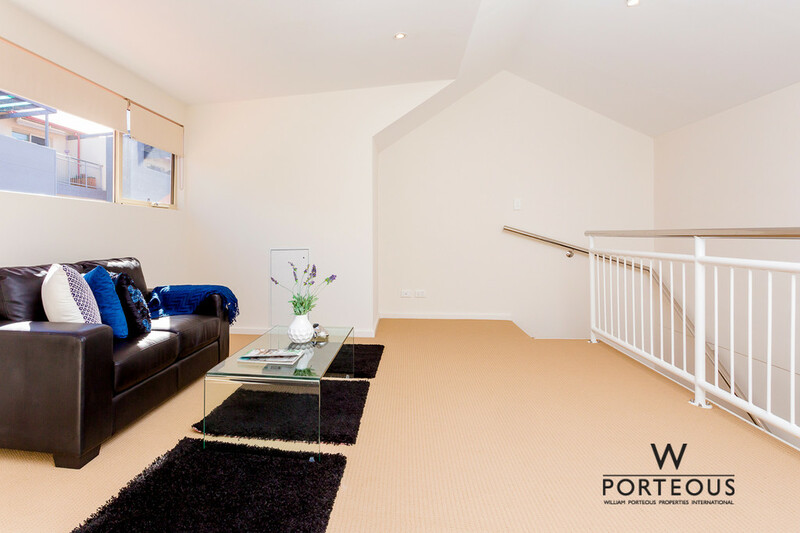 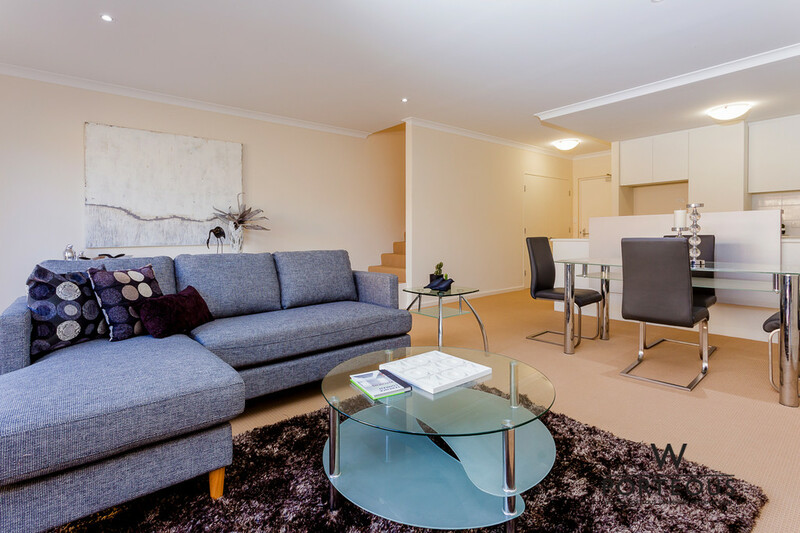 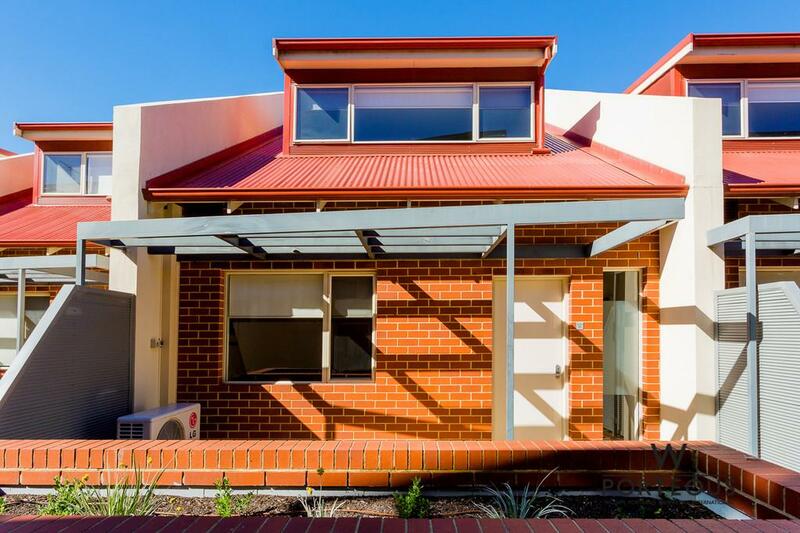 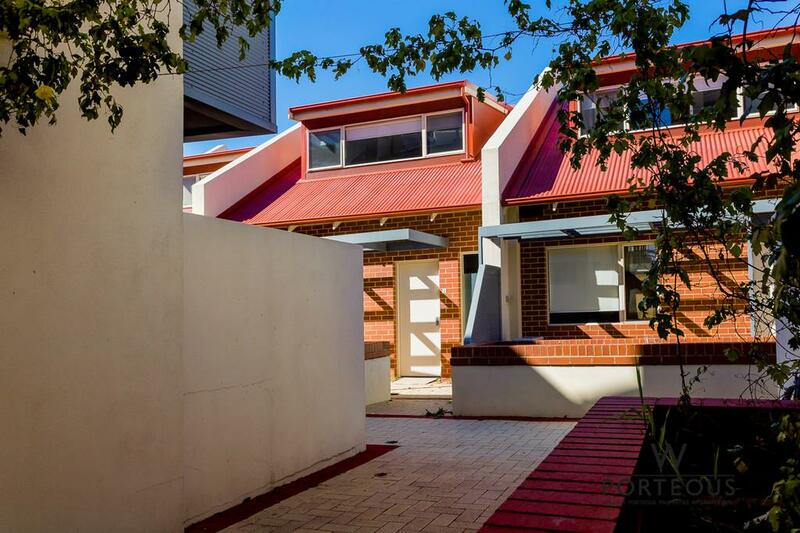 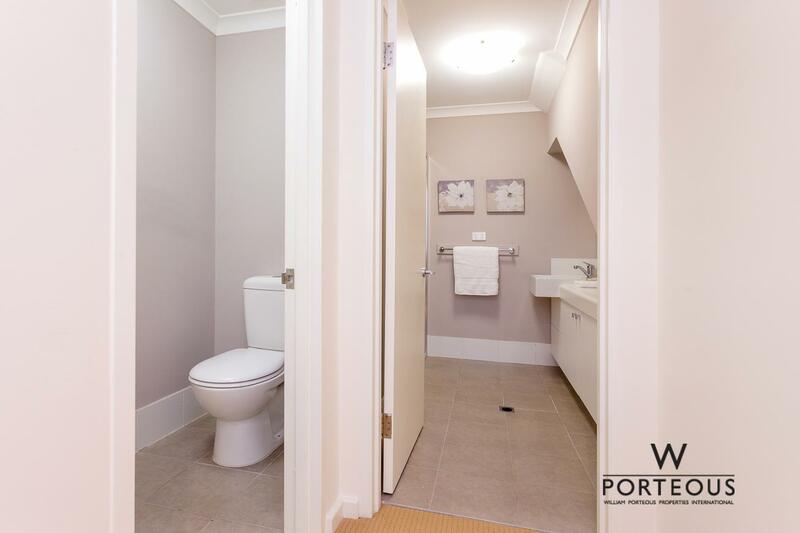 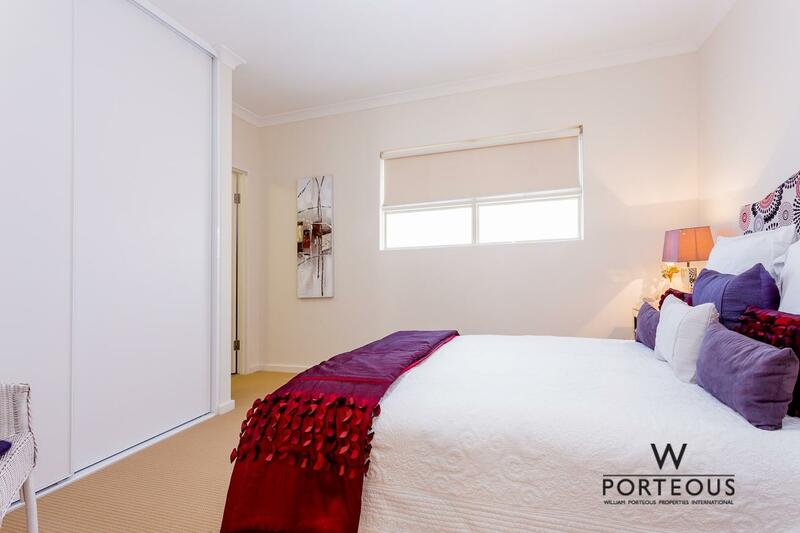 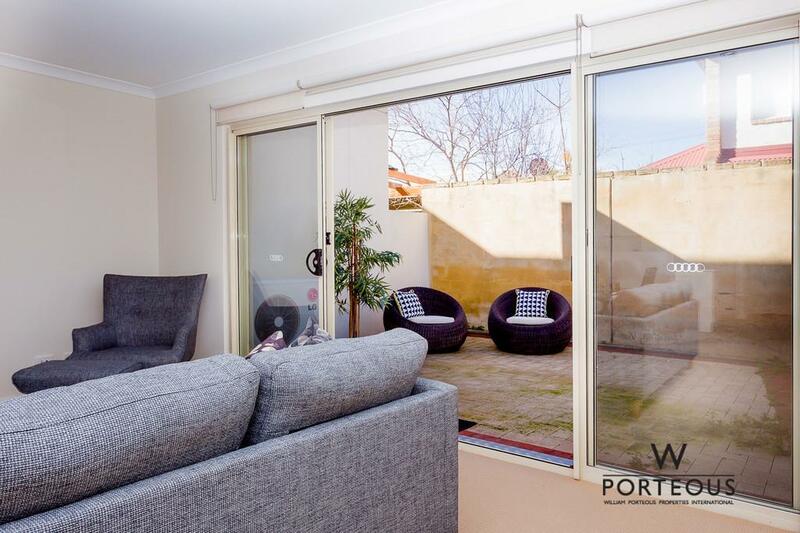 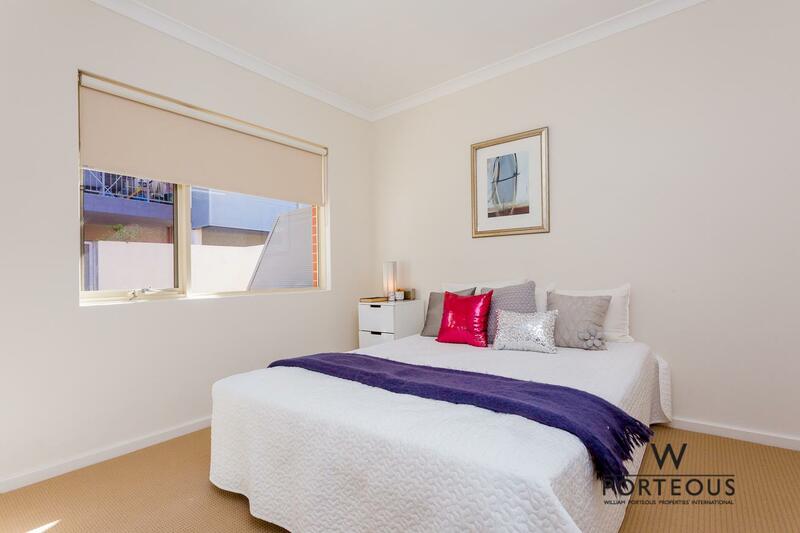 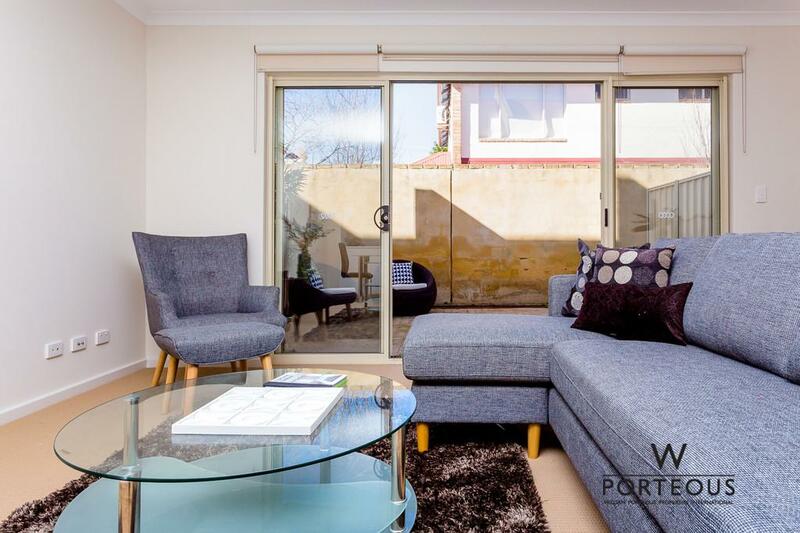 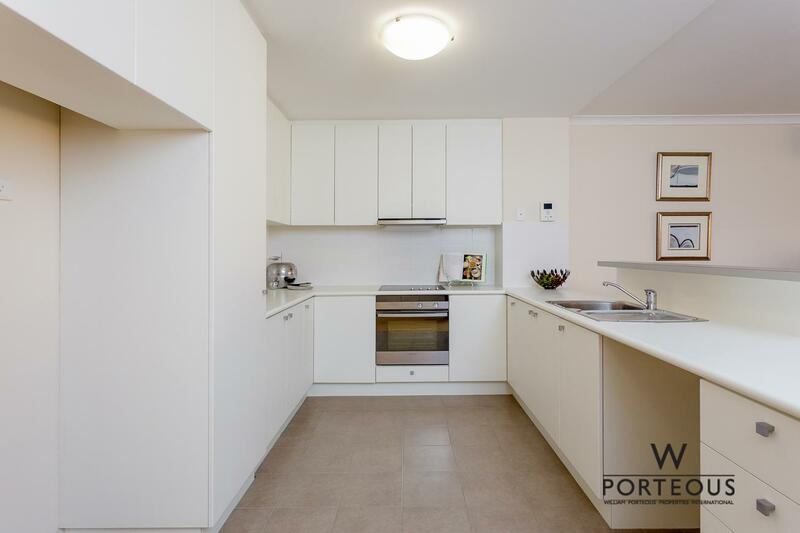 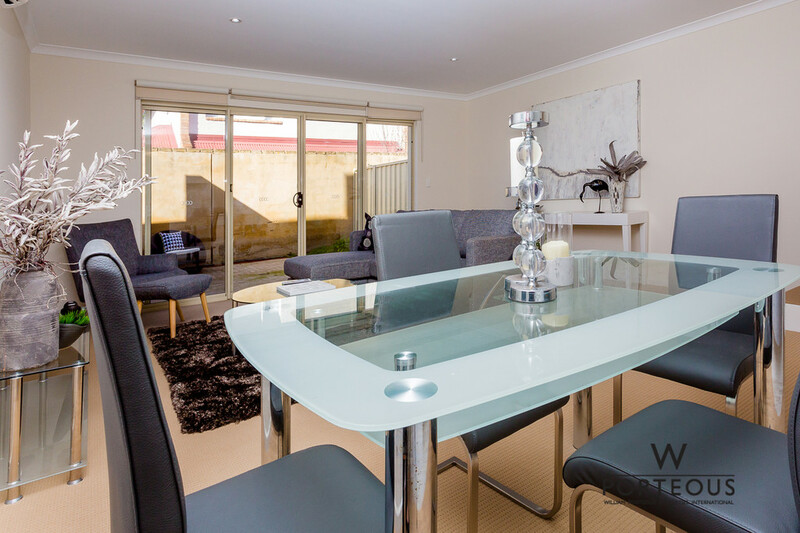 Live and breathe the North Fremantle life in this contemporary three bed, two bath townhouse that offers a premium, low-maintenance lifestyle. 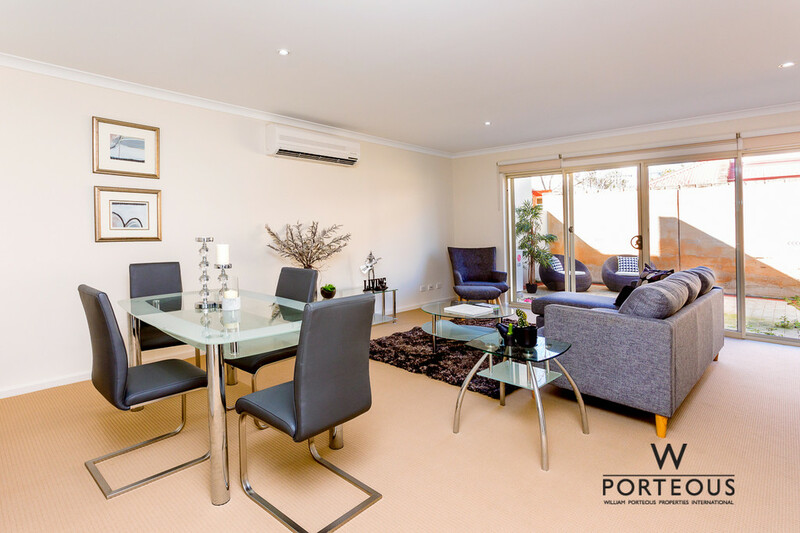 Placed in-between the river and the beach, you are blessed with an array of facilities, cafes and access. 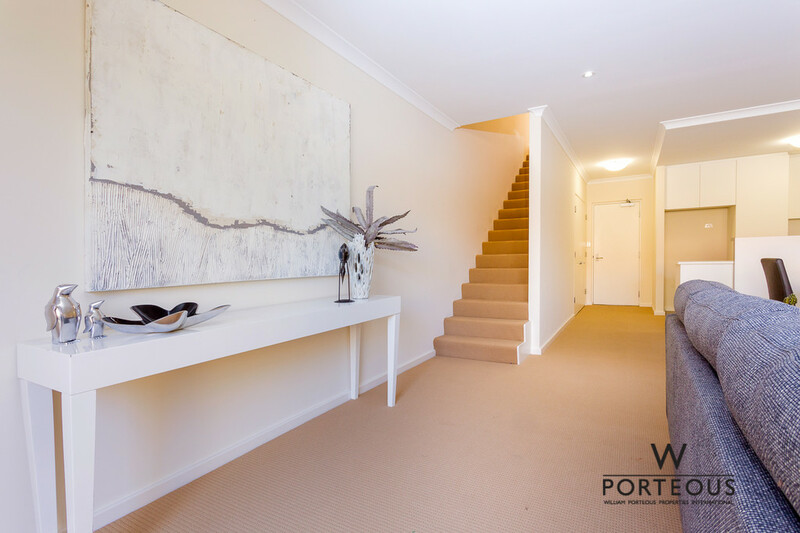 Enter through the front door and be greeted by a modern, open plan design combining the living dining and kitchen area as one delivering a natural, inviting and social space ideal for multi-tasking. 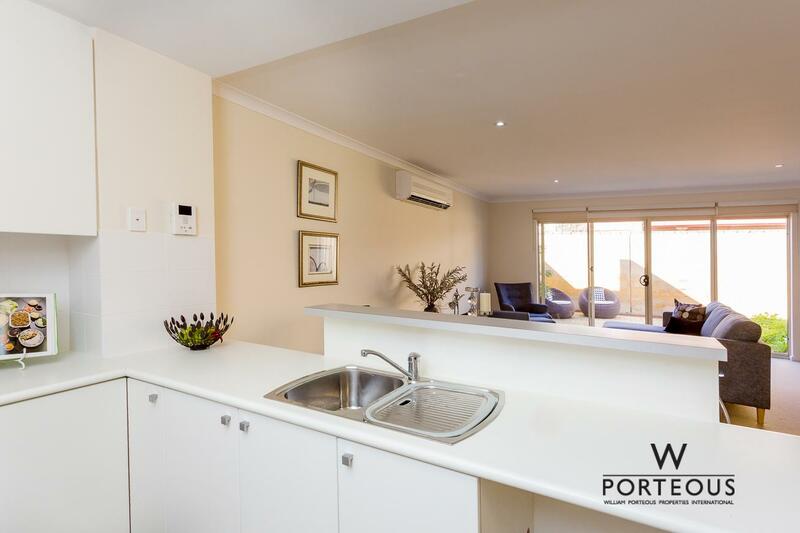 Here, your kitchen will entice the home chef to create with ample bench space, stainless steel appliances and a central island breakfast bar for entertaining and conversations around meal-time. 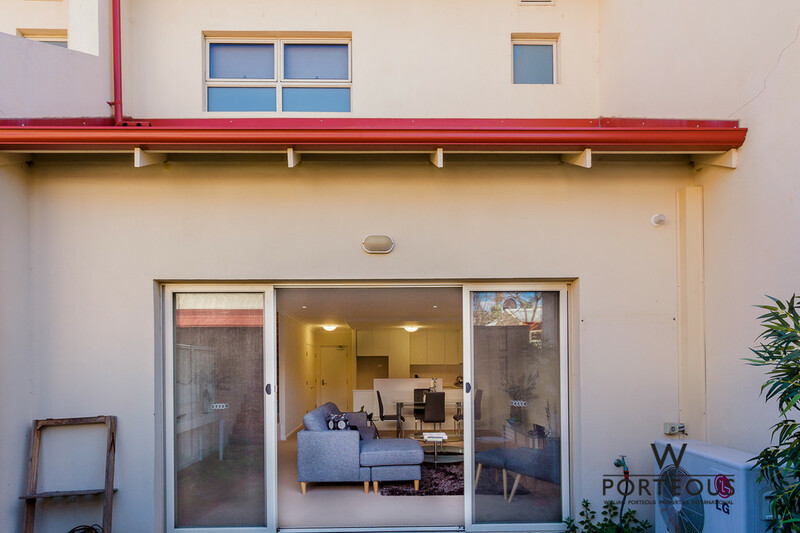 The private outdoor courtyard opens to this space, bringing in an abundance of natural light. 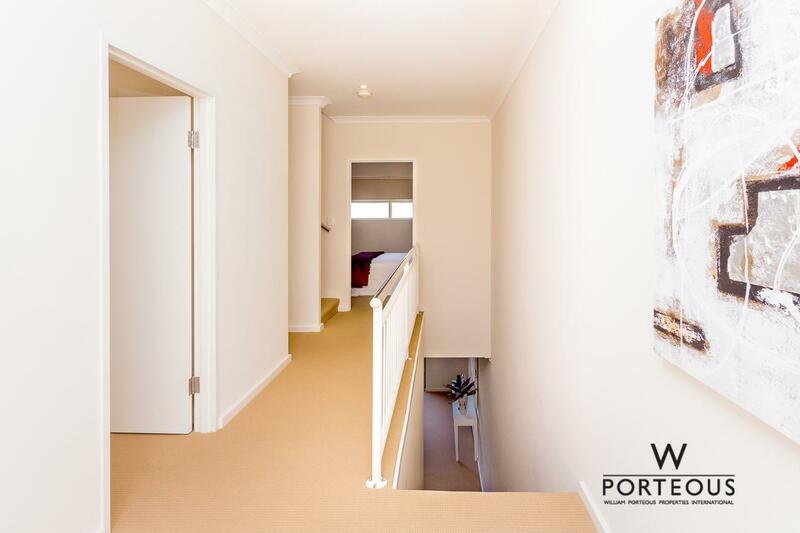 Travel the stairs to two bedrooms and two bathrooms. 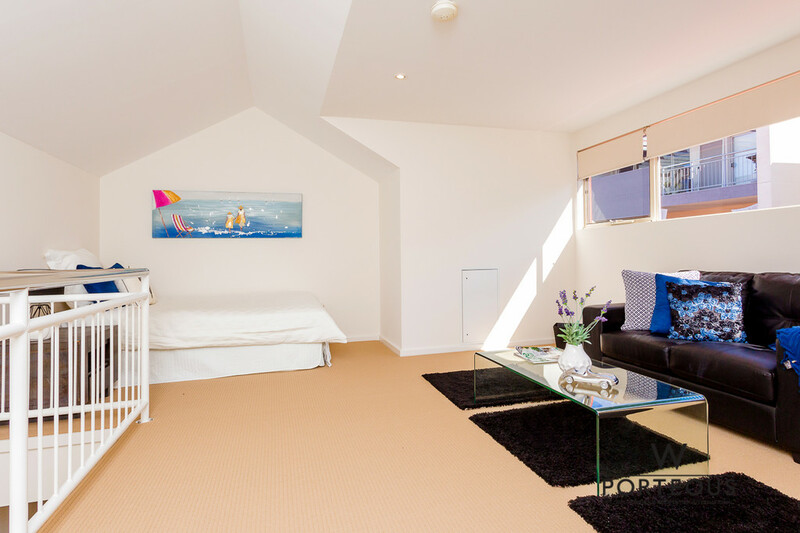 Each room incudes a built-in wardrobe with the main bedroom having access to its own ensuite. 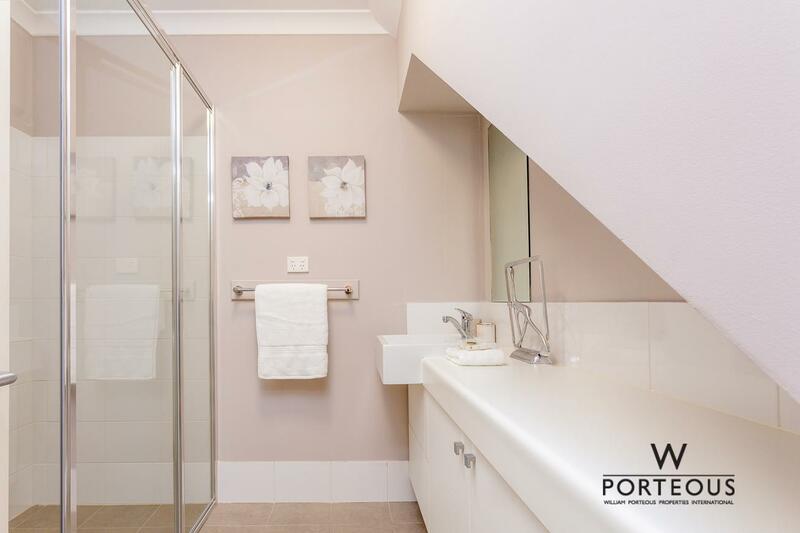 A fresh and modern palette decorates the bathrooms for a clean and stylish look. 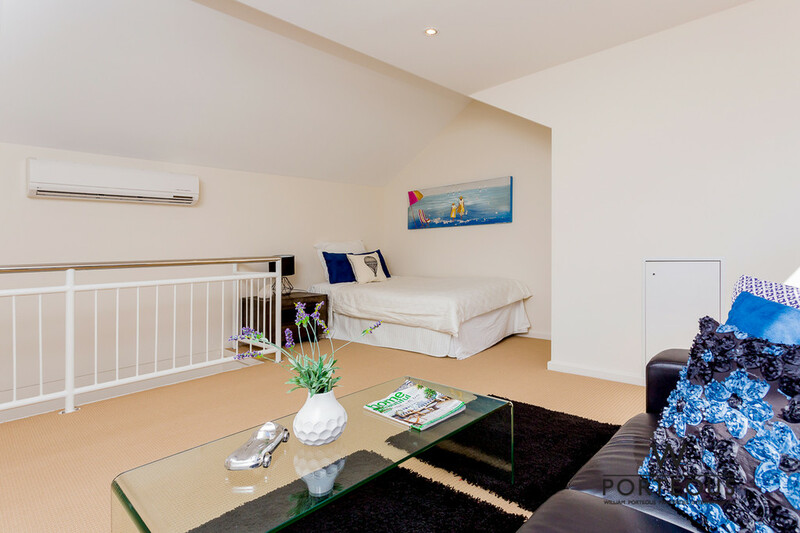 The house extends to a third mezzanine level that can be evolve with your needs: either as third bedroom, a teenagers retreat, an office – the choice is totally yours.